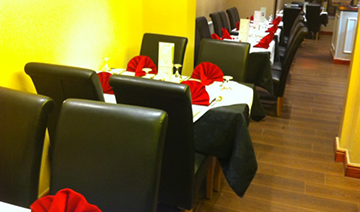 We are a traditional Indian restaurant located in Bury. 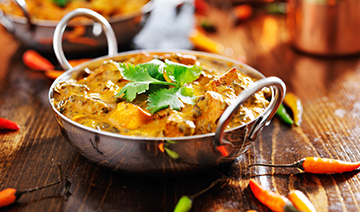 Serving the finest Indian cuisine in the Bury area. Customer satisfaction is a key part to the great service at the Asha Indian Restaurant and Takeaway In Bury. We always endeavour to ensure our customers are satisfied with the service. An Affordable Treat Even In The Week !!! Take your own wine and Sal always takes good care of the diners !! !